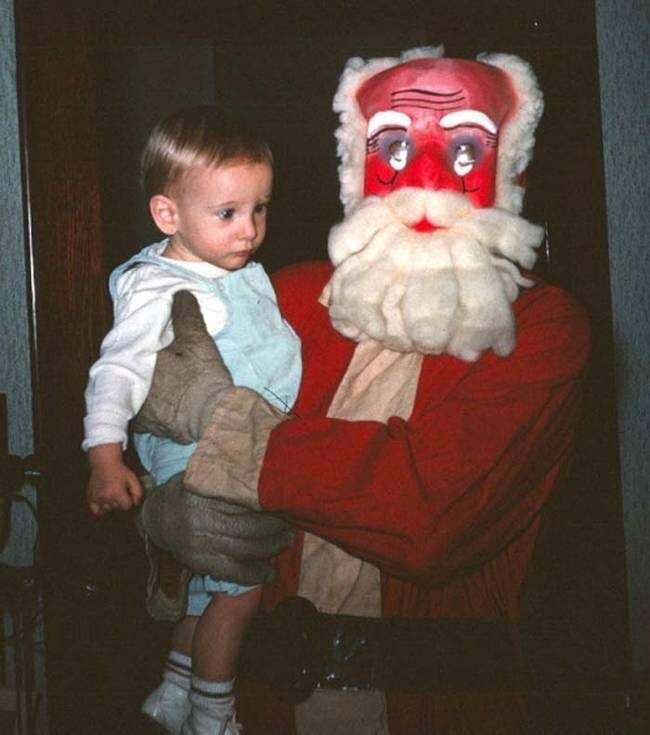 While Santa Claus portrays an image of happiness, prosperity and festive cheer, there is a side to him that few get to glimpse. 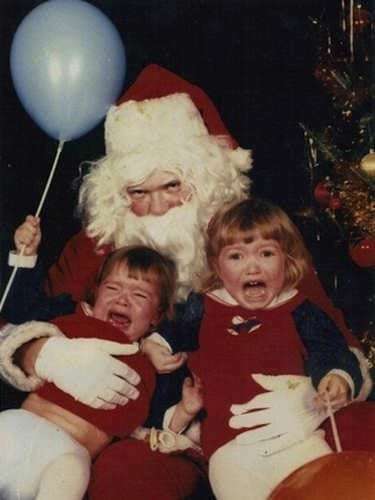 When Christmas comes about, all we get to see are happy cheerful Santas that work to make the children gleeful. 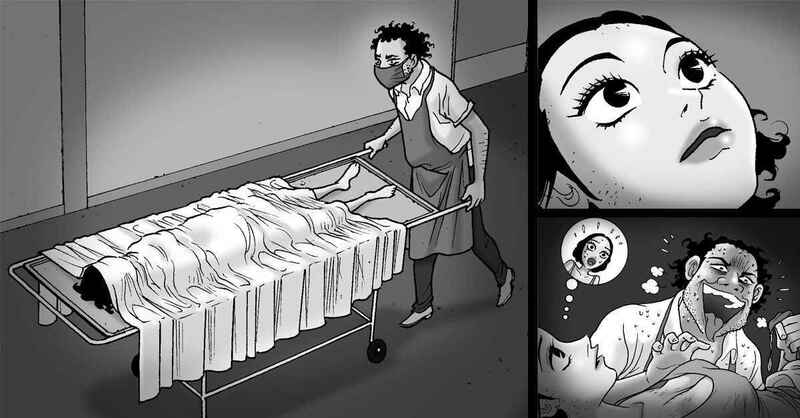 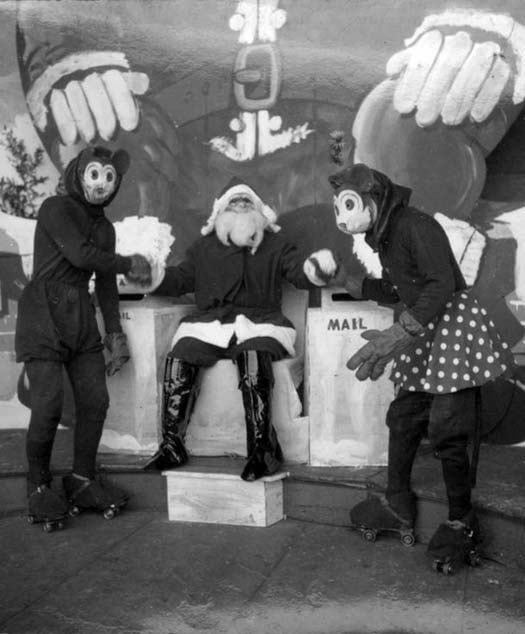 But, sometimes things do not go as planned and the whole Santa Claud ordeal and attire takes the wrong turn. 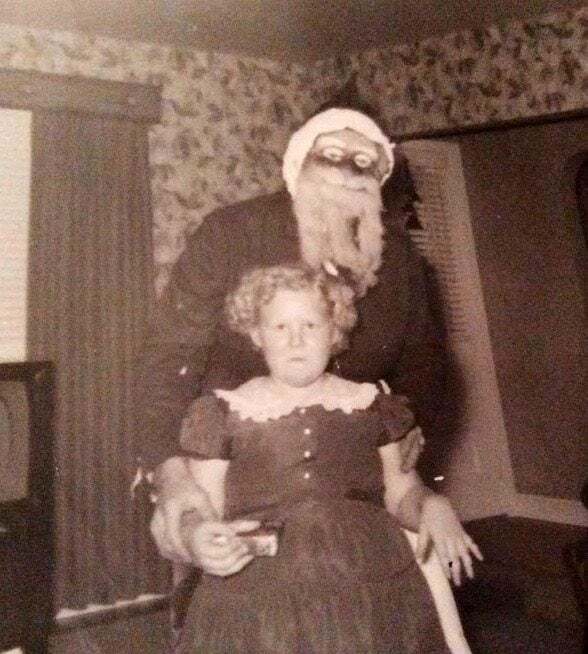 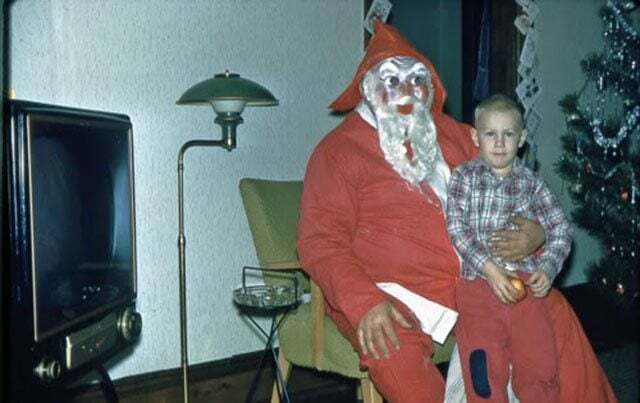 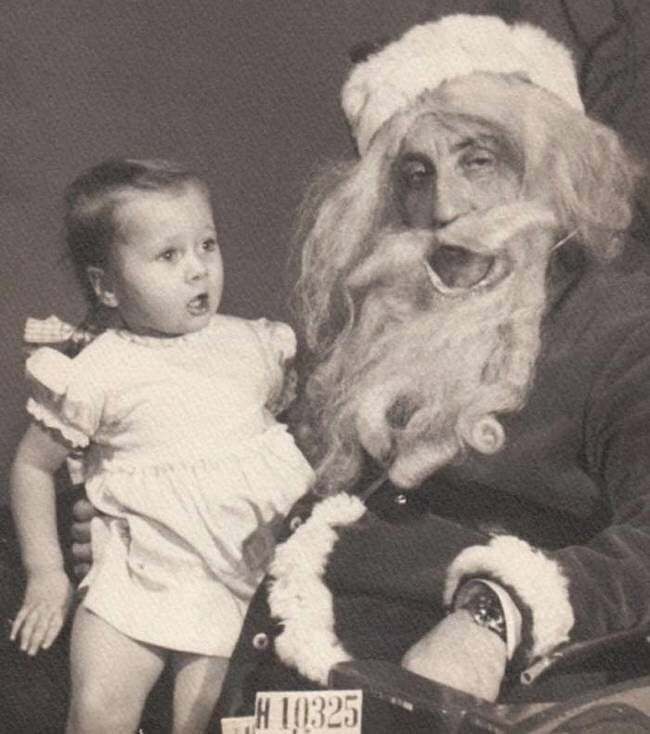 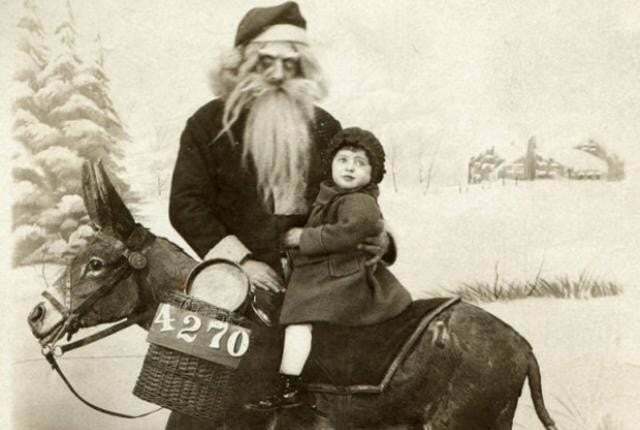 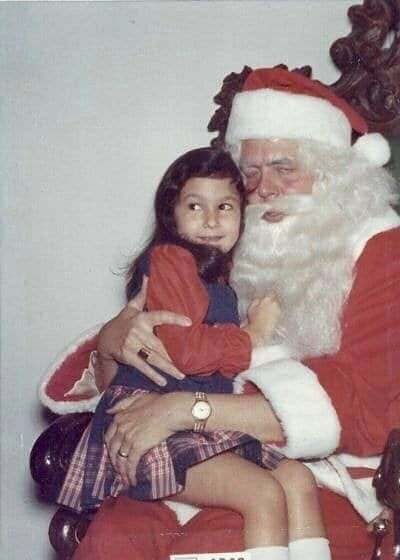 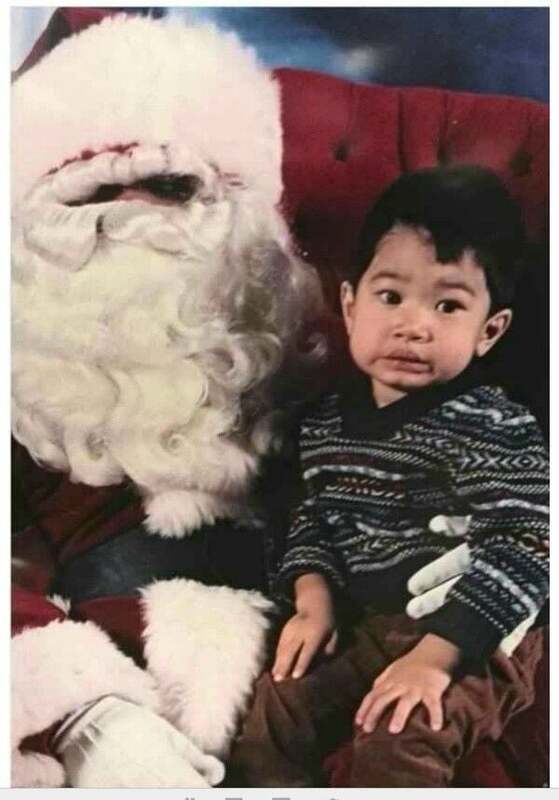 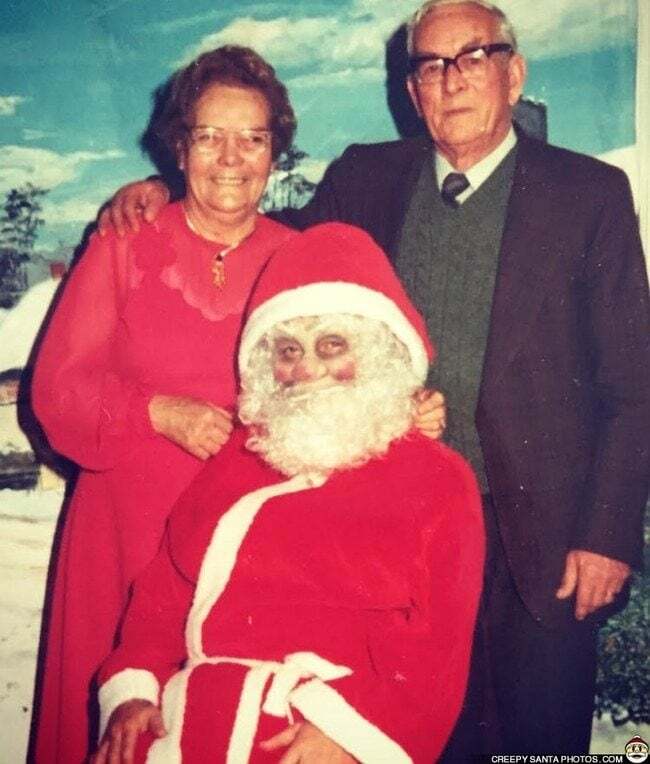 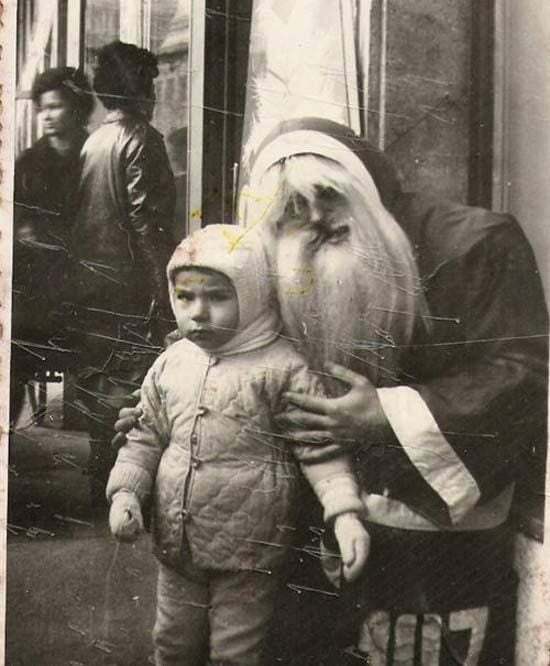 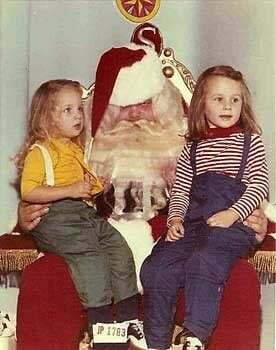 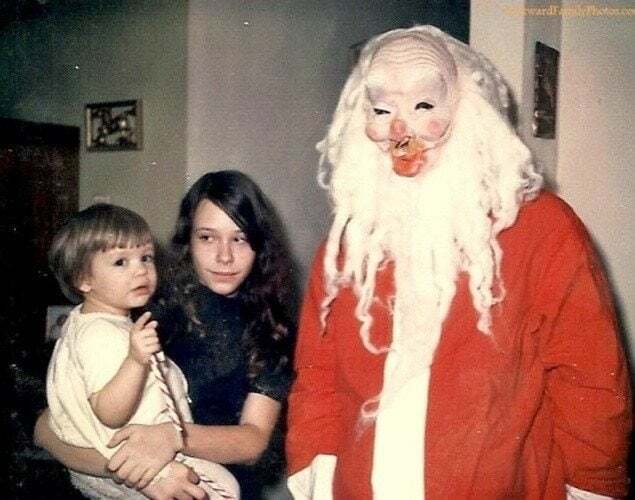 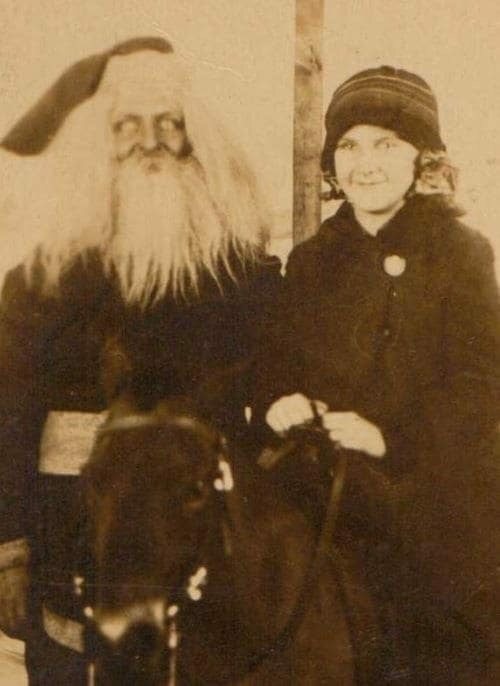 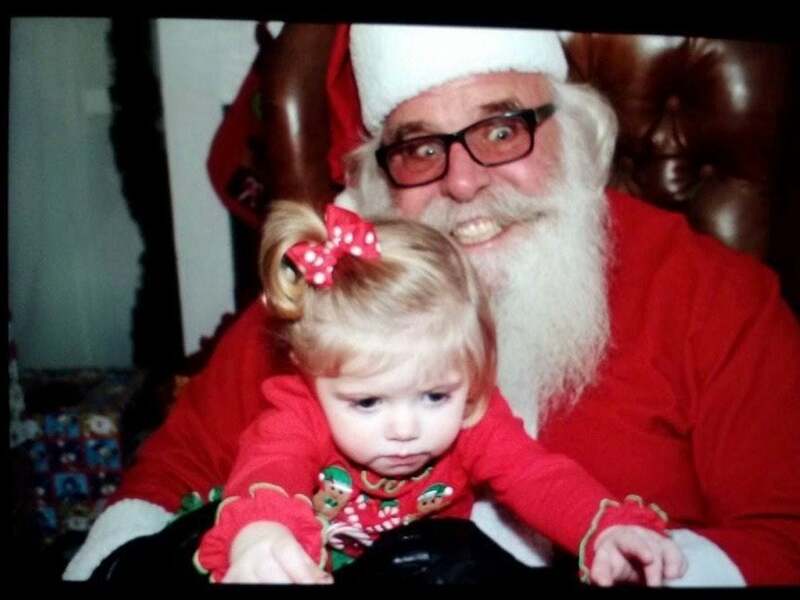 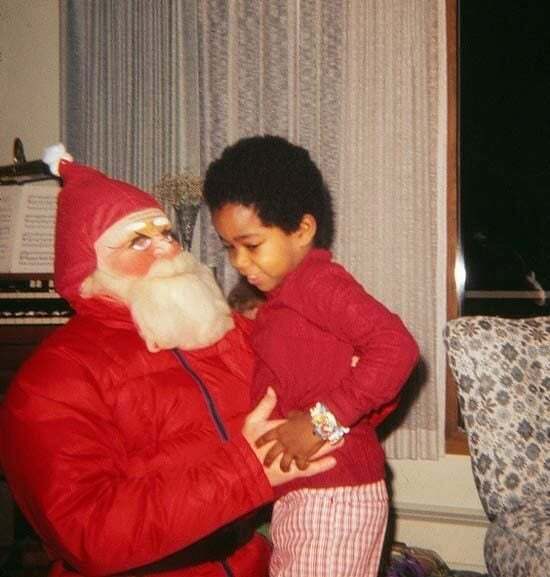 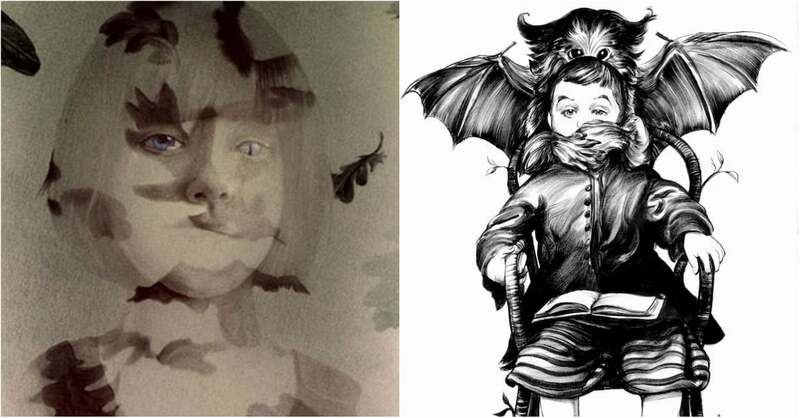 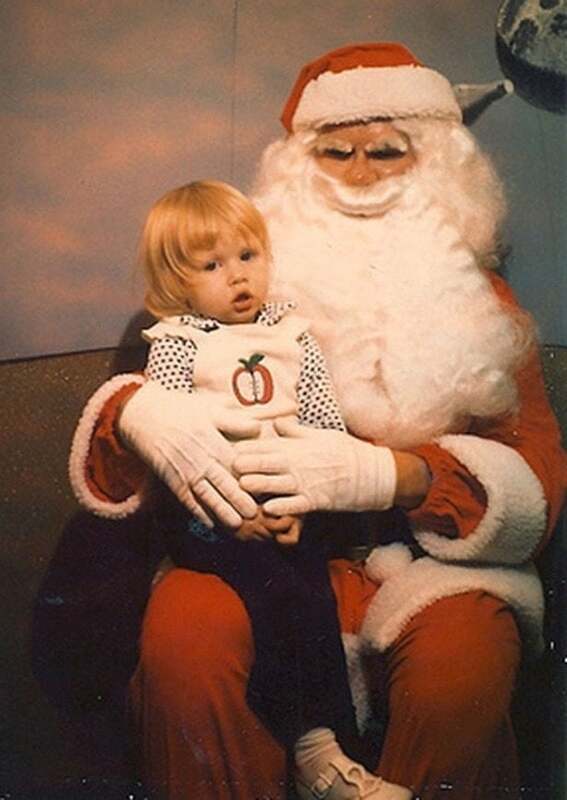 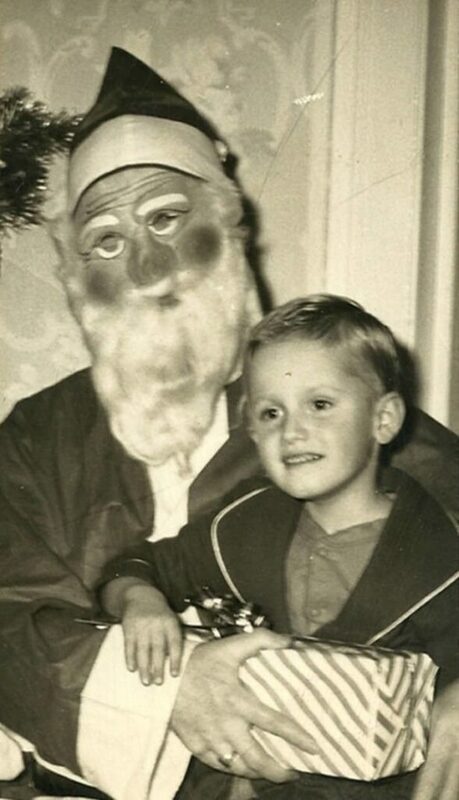 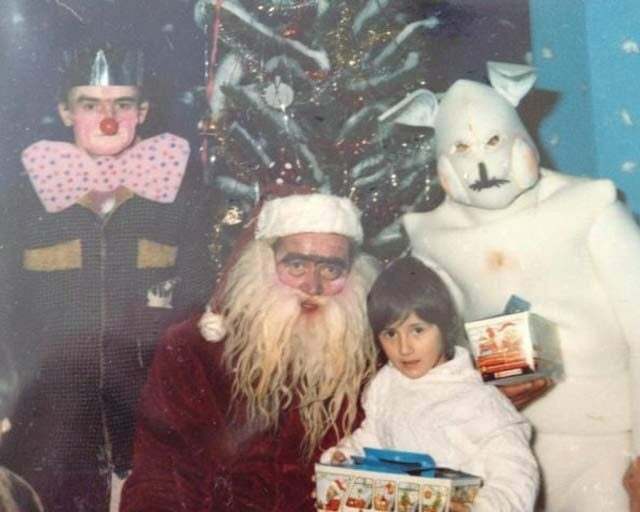 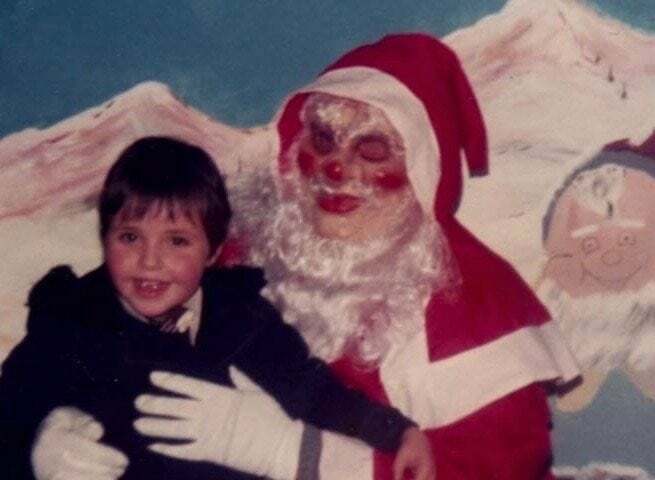 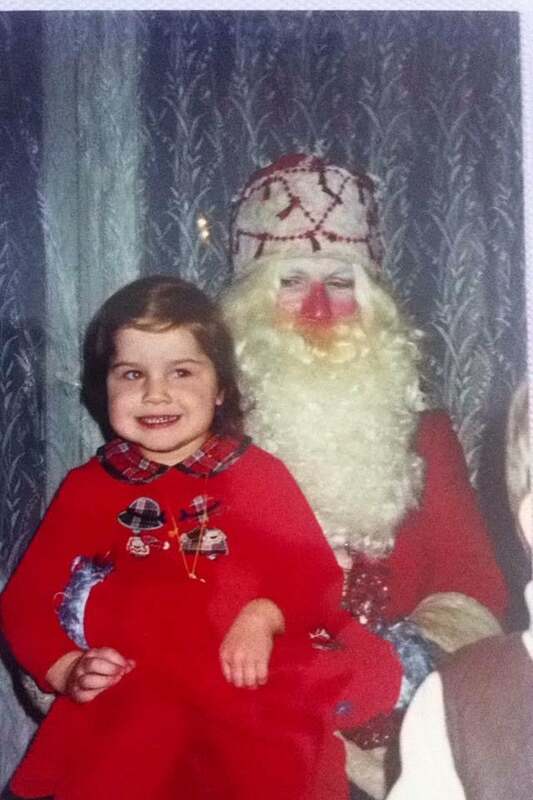 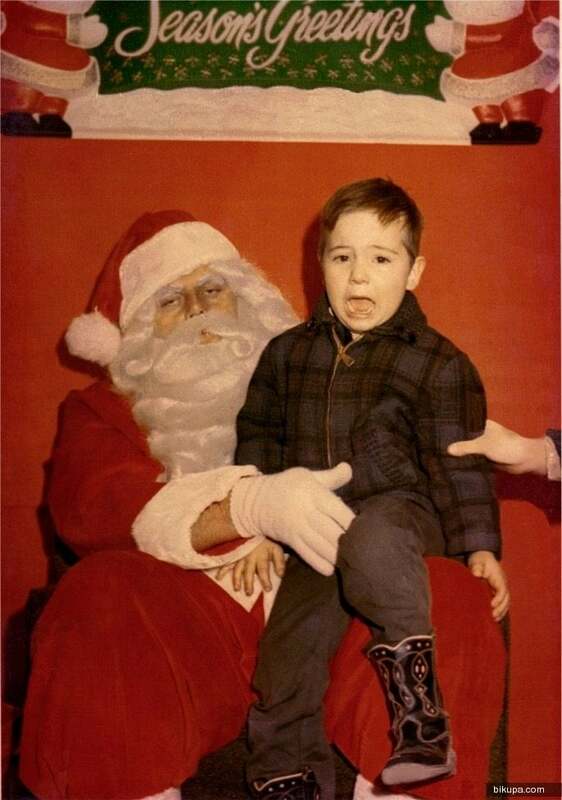 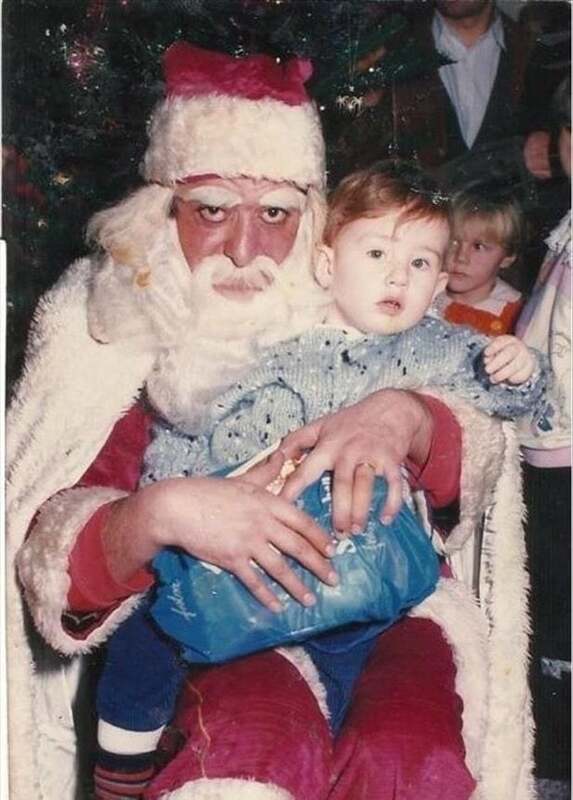 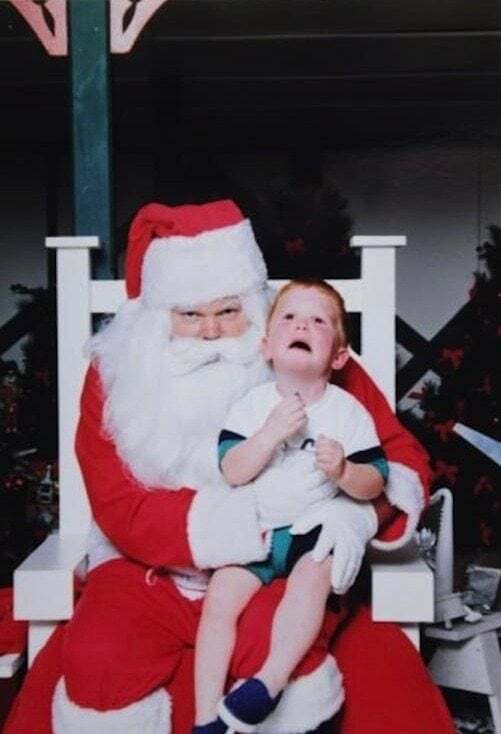 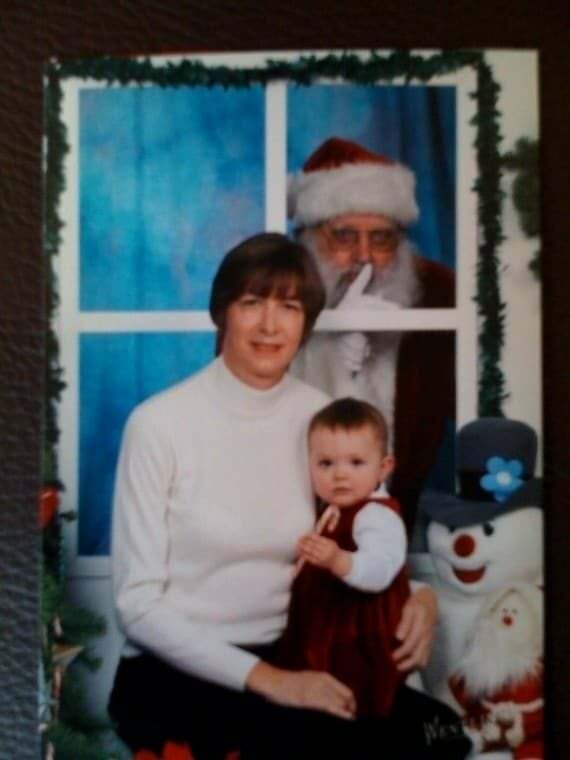 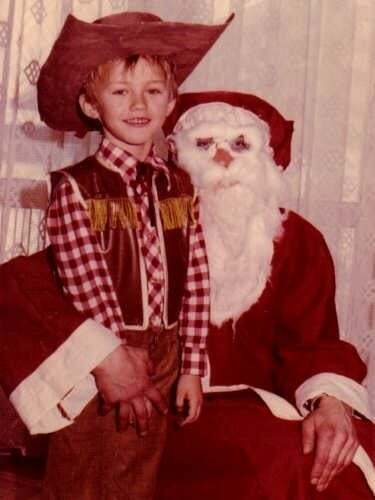 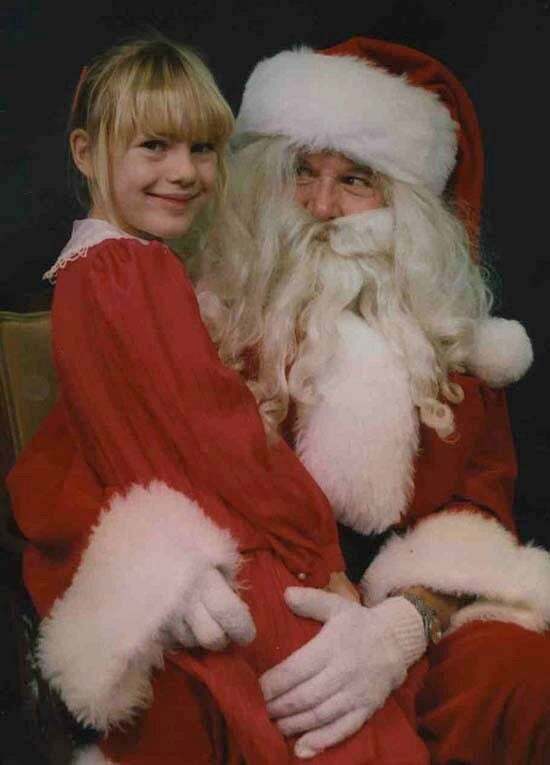 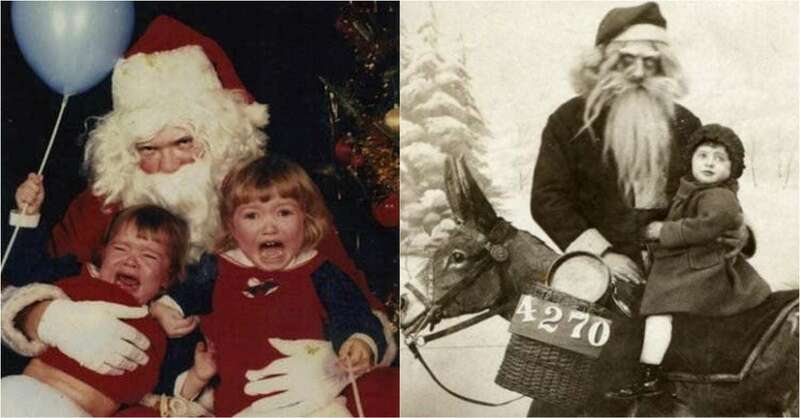 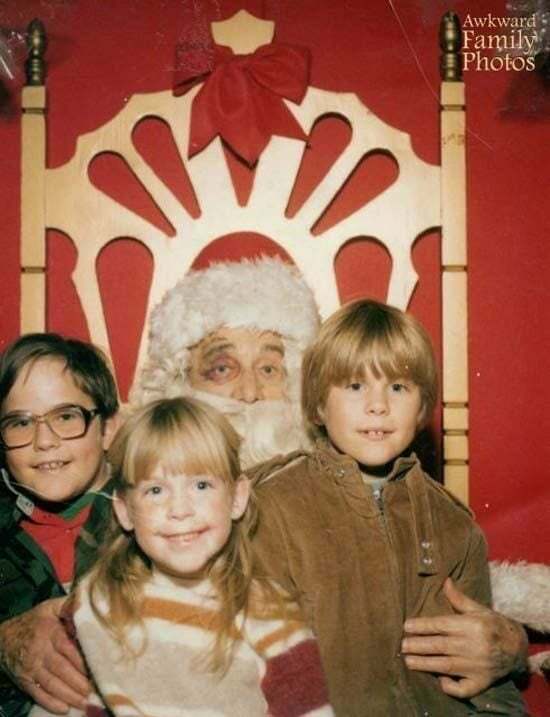 Here are 33 images of absolutely horrifying Santas. 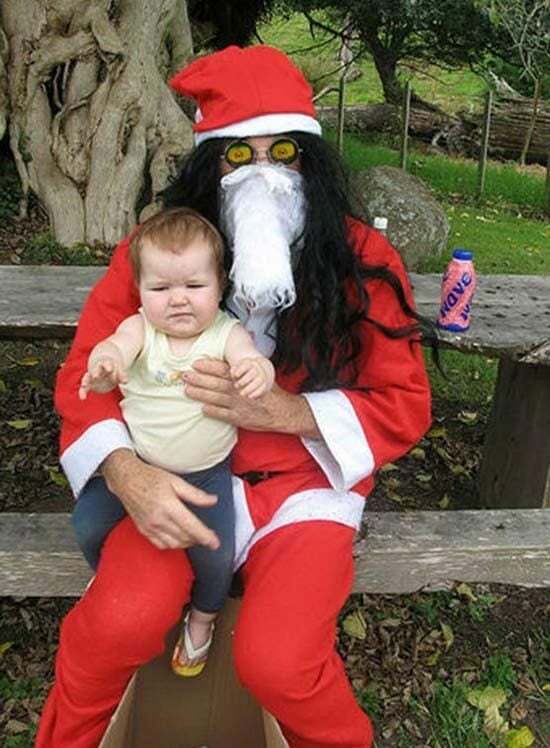 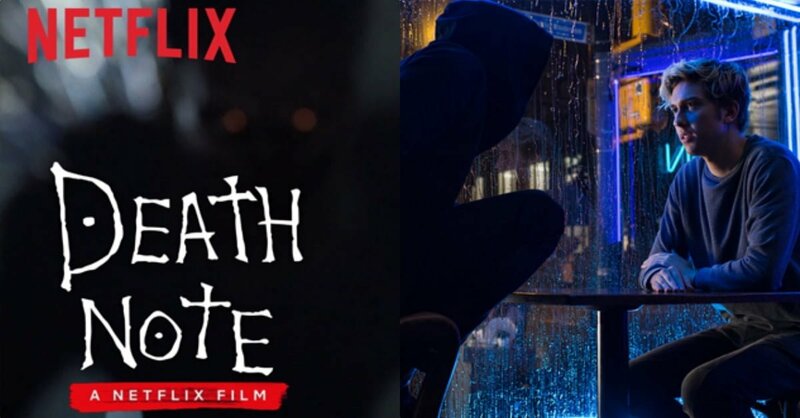 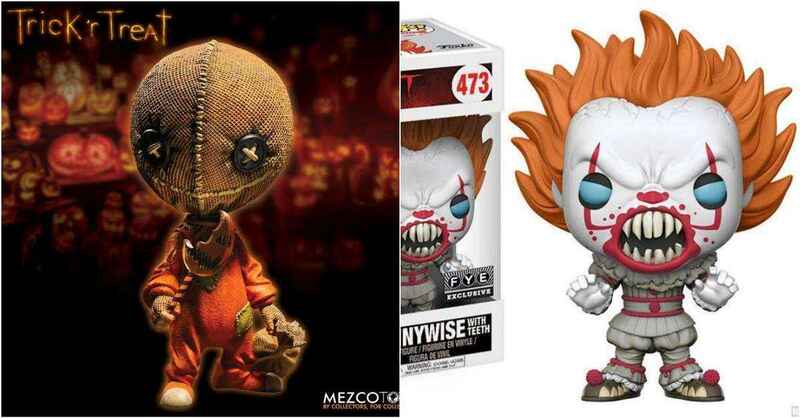 If you feel like cancelling Christmas already, we can understand. 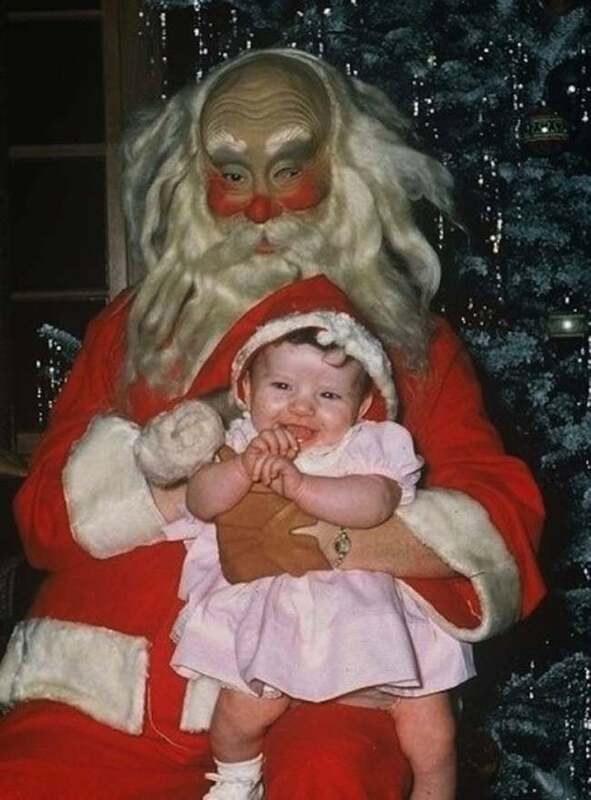 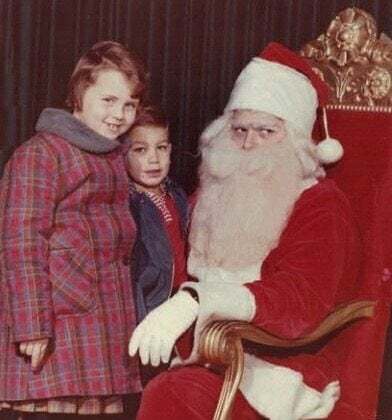 Not only is this the stuff of nightmares but it is also enough to cause you to question all the Santas that there are. 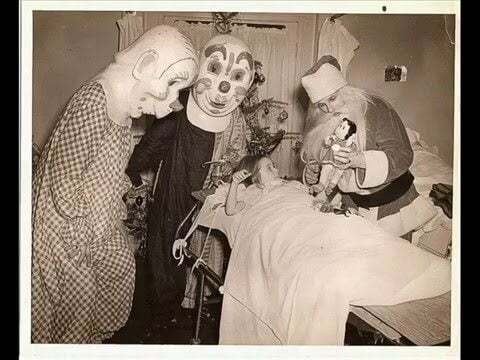 We apologize for making you go through all that.